Other Projects - Bartops, Paladians, Exterior doors etc. We take pride in delivering a world-class service to all of our customers. Read what some of our satisfied clients have said about us! "Super work! Was afraid having our door refinished and some cracked frosted glass replaced would cost a fortune. 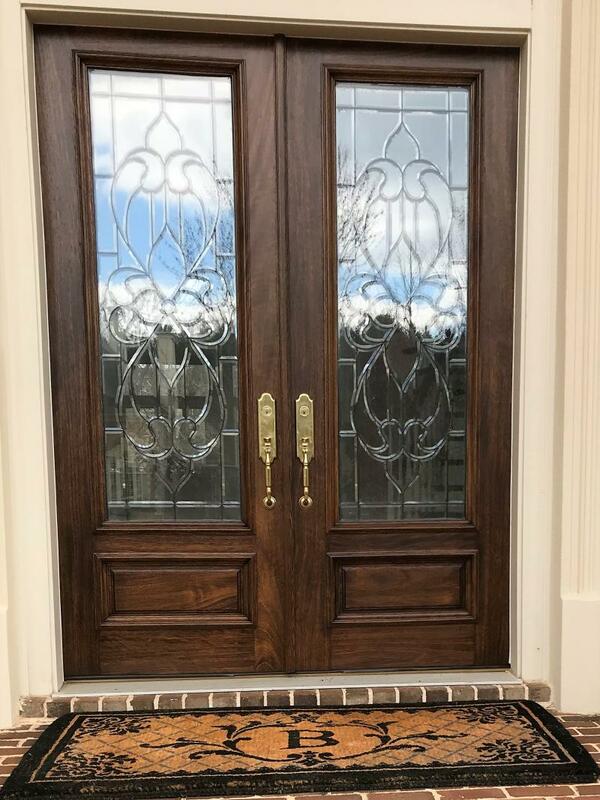 Seven hundred dollars for them to remove the door (the day hey came for the estimate they were ready to go), screw in plywood and reattach the alarm, tape up and take the door away to fix the cracked glass and refinish the door with a mahogany finish and polyurethane. Five days later our door is back up and looks amazing! 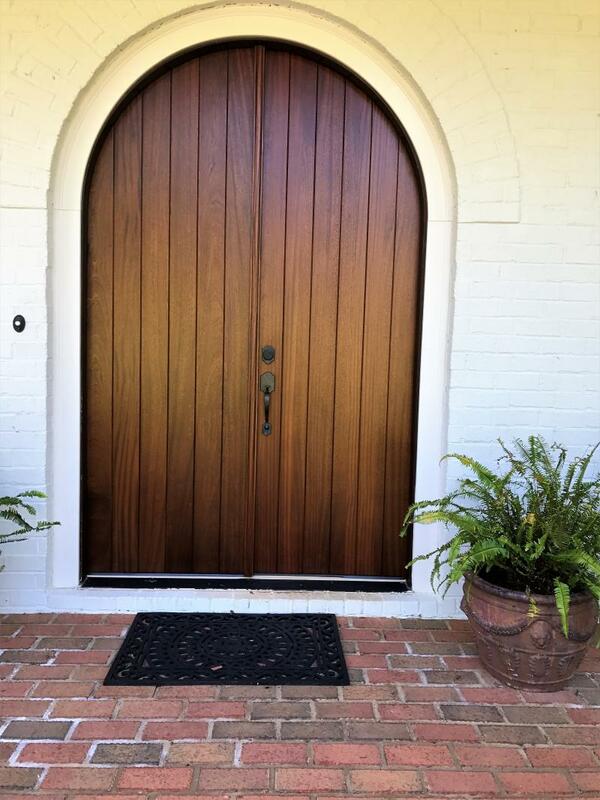 We couldn't be more pleased.﻿"
"We had multiple estimates done on our front door refinishing project. Some by other door refinishing companies, some with painters, and some with handyman services. But I knew when I called Excalibur Door Refinishers, I had found the company I wanted to go forward with. They had helpful, professional, and courteous office staff, who really set the precedence for what was to come. The representative came out on time to do the estimate, gave us a very reasonable price for the job, and had availability to work us right into their schedule. The whole process went exactly as it was outlined for us. No surprises, no broken promises, and no delays. 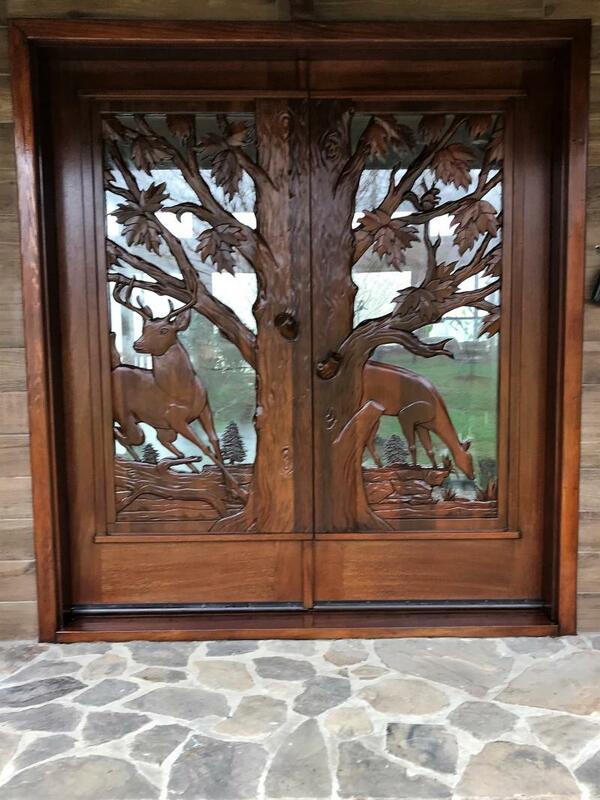 And the finished work on the door was outstanding. They even fixed some issues that arose from the last reinstall of the door. 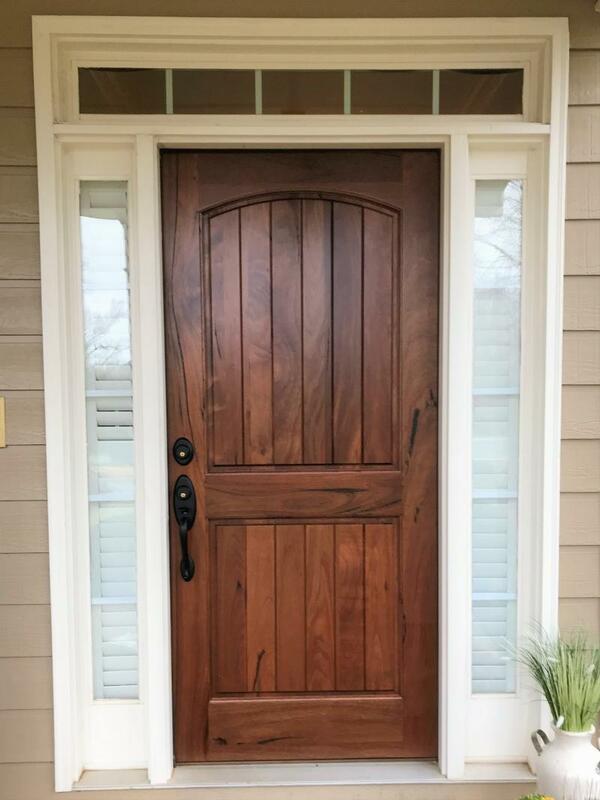 So I can say one hundred percent that I would recommend Excalibur Door Refinishers to anyone needing any of the various services they offer. You will be working not only with professionals who stand behind the work they do, but really nice people as well. Thank you Excalibur for giving our front door the TLC it desperately needed. And we will be maintaining service with your company for any refinishing projects in the future. 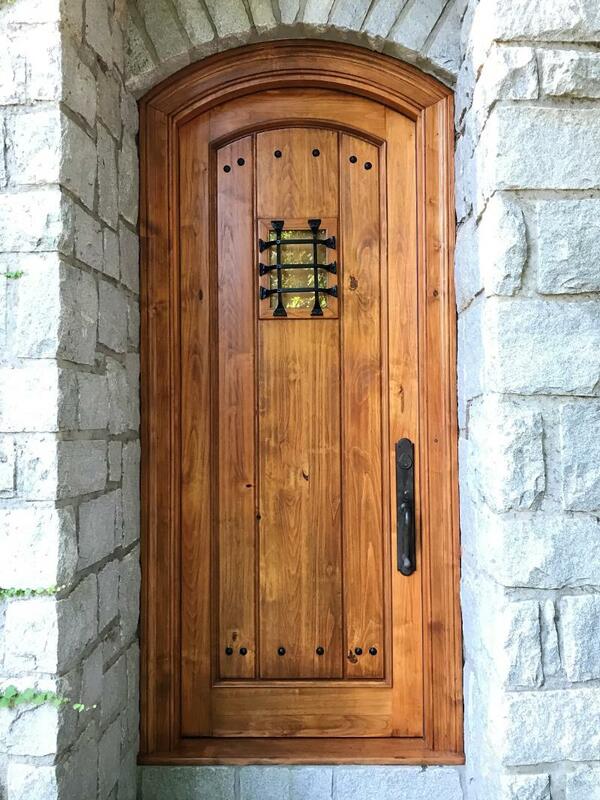 "Terrific work from David Skinner & crew refurbishing and refinishing our front door and transom - both in quality and quantity. Can't recommend Excalibur enough!" 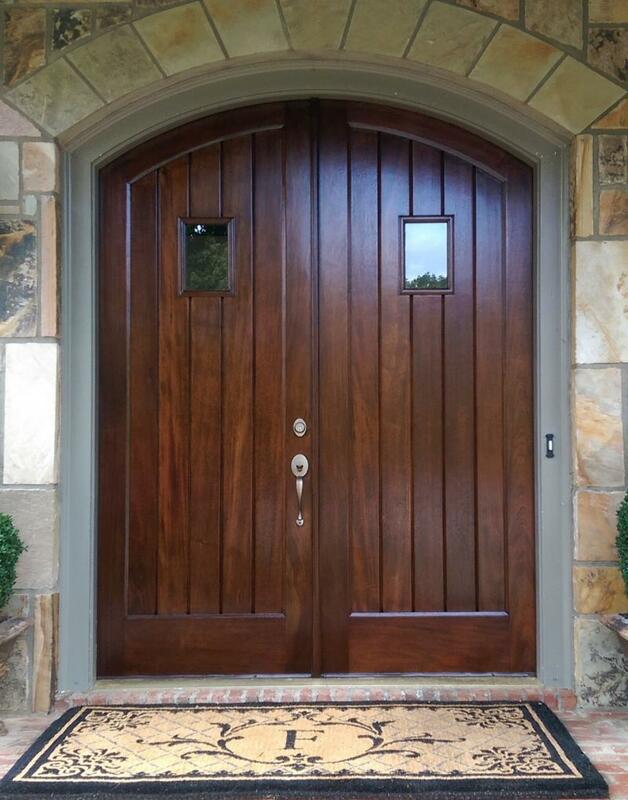 "Thanks for the excellent job of finishing and installing our new walnut wood door! It looks amazing and adds so much to the look of our house. David and crew did a great job of finishing the door and went the extra mile to make sure it fit like a glove. I would highly recommend them for any refinish, and door installation job! We would greatly appreciate your comments and reviews. If you will click on Review and send us an email to be posted on this page.